If you are interested in our services, we would love to hear from you. At Mankelow Accounts we process payroll for our clients if they need! 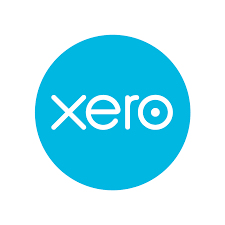 Our experienced staff are trained in multiple payroll softwares and have an understanding of not just the payroll but the legislation. 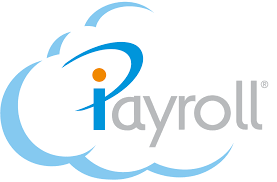 Please see below payroll softwares our staff use.